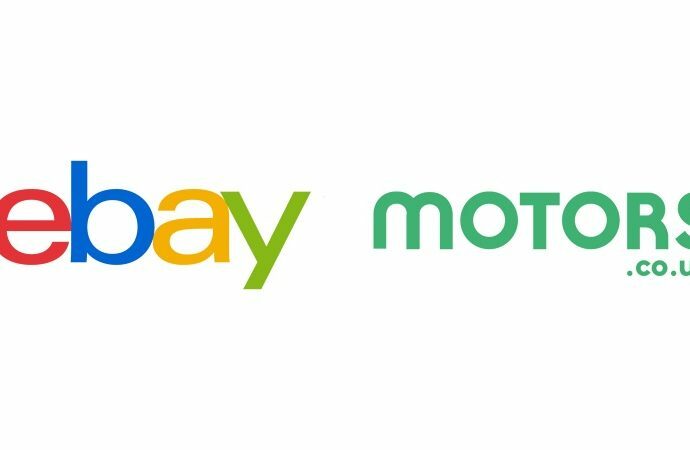 ONLINE auction website eBay has completed its purchase of Motors.co.uk from Cox Automotive after the Competition and Markets Authority approved the sale. On Tuesday, the CMA said it had approved the deal, four months after the brands initially made the announcement. It was revealed on October 19, 2018 that eBay would be acquiring the car classifieds website from Cox Automotive if the deal was approved by the authority. 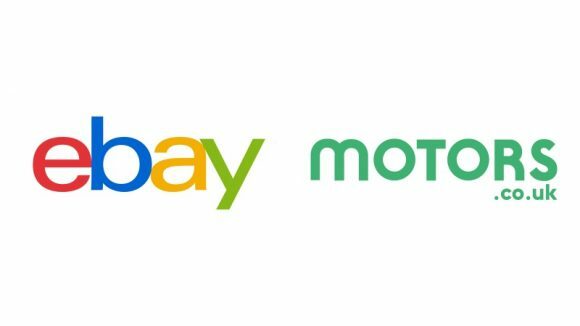 The Motors.co.uk team has now joined Gumtree UK, an eBay Classifieds business, and together with eBay Motors UK the combination of all three will mean a reach of 10m-plus unique site visitors and more than 620,000 listings. Martin Forbes, CEO of Cox Automotive UK, said: ‘The completion of this deal is great news for Motors.co.uk. Under the new ownership of eBay, a business renowned for its strong consumer-led focus, I have full confidence that Motors.co.uk will further accelerate its growth and increase its share of the automotive classified marketplace.